Happy Monday everyone! Last week was a rather busy week. I turned 37, spent time with the family, had some car troubles but found a silver lining in it, and now we are in March. 7 more weeks until April break. But who's counting, right? 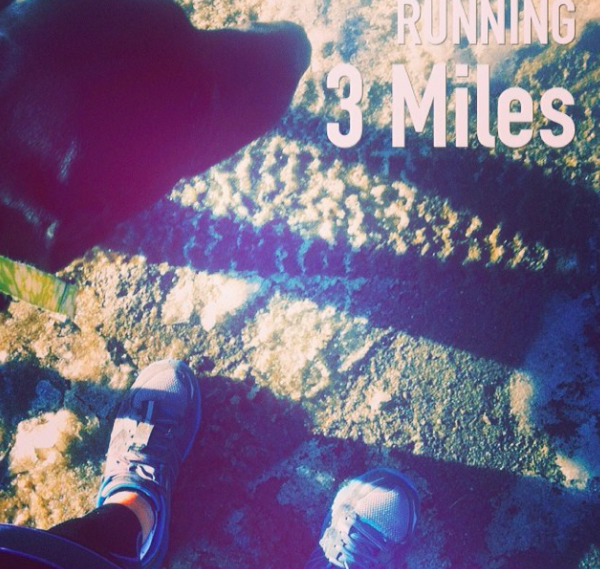 3 easy miles after school. 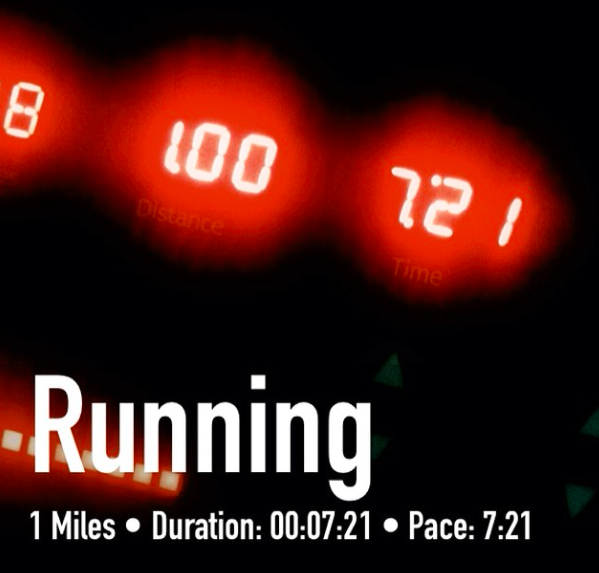 3.81 miles at 7:52 pace with 2.18 miles cool down. 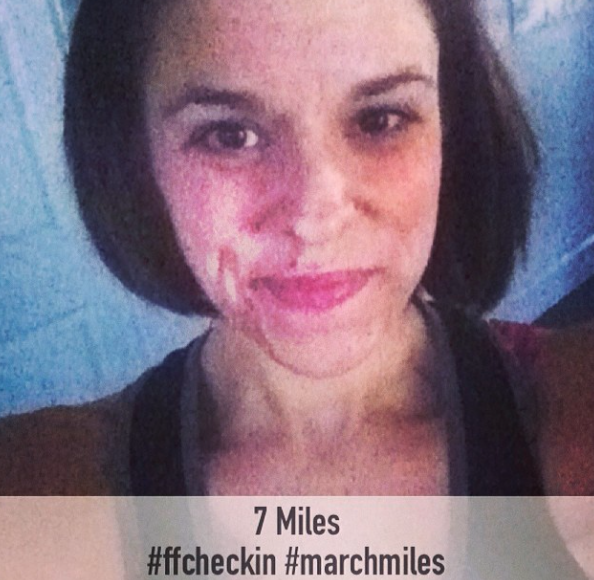 7 miles on the treadmill. 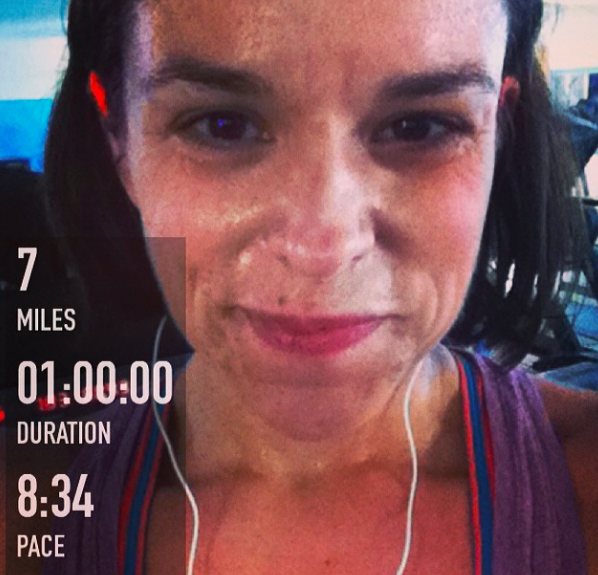 7 miles on the treadmill. 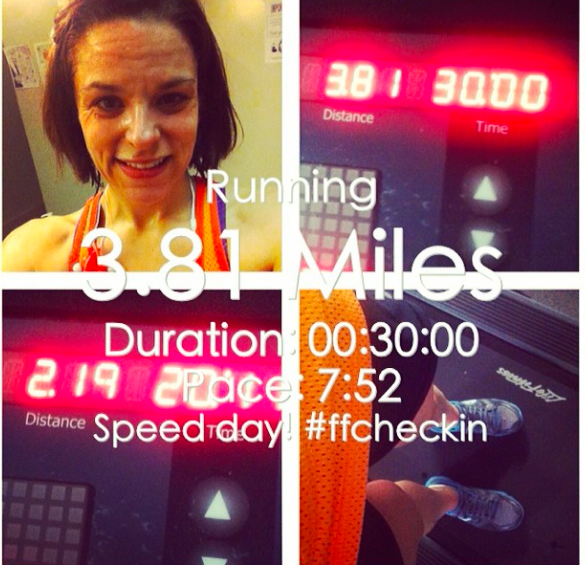 1 mile at speed for Happy Fit Mama's - Happy Fit March Challenge. I was a bit stressed by a flat tire incident. Hopefully my mechanic will take care of it first thing tomorrow and I'll have my car back. Fingers crossed. Total: 39.2 miles. Great base building and confidence building. I've also incorporated a new training program that focuses on form. Last week was week 1 of the training with an emphasis on arm movements and heel life. It's a 6 week program, focusing on improving your form, increasing your speed and preventing injuries. I know my form needs help. It is very easy to incorporate this program to your existing plans, whatever they may be. I'm looking forward to this week to see what new levels I can get to! and to getting my car back! 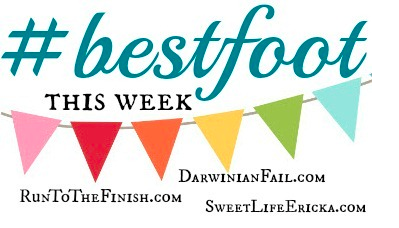 Check out the awesome ladies at Run to The Finish, The Misadventures of Darwinian Fail, and Sweet Life Ericka who started the #BestFoot posts. Great week, except for the flat tire thing, that is never fun. Sounds like training wise you had a GREAT week! And Happy Birthday girlie! Way to go on your mileage!! What a cute pup! 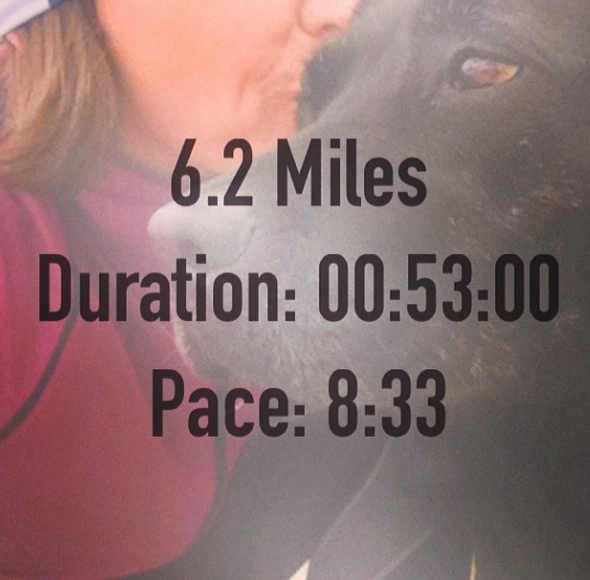 What an awesome week of running! I've got form issues too, sounds like a cool training program!